the sentiment used on both cards was a Verve stamp . Love your cards mom! You did an amazing job! Lovely! I love both of your cards. 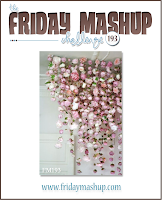 Thanks for sharing with us at the Friday Mashup. 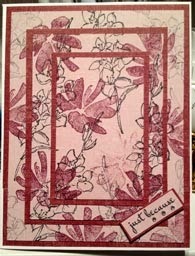 Judy, your cards are lovely and I'm so glad you enjoyed learning this technique. 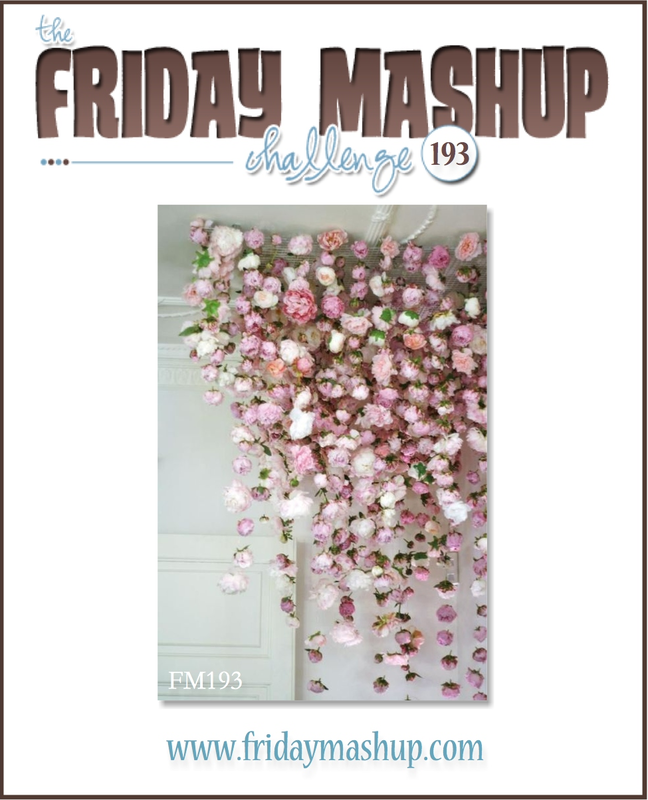 :) Thanks for joining us this week at the Friday Mashup. 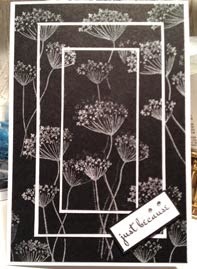 Thanks for sharing your triple layer card with us at The Friday Mashup!